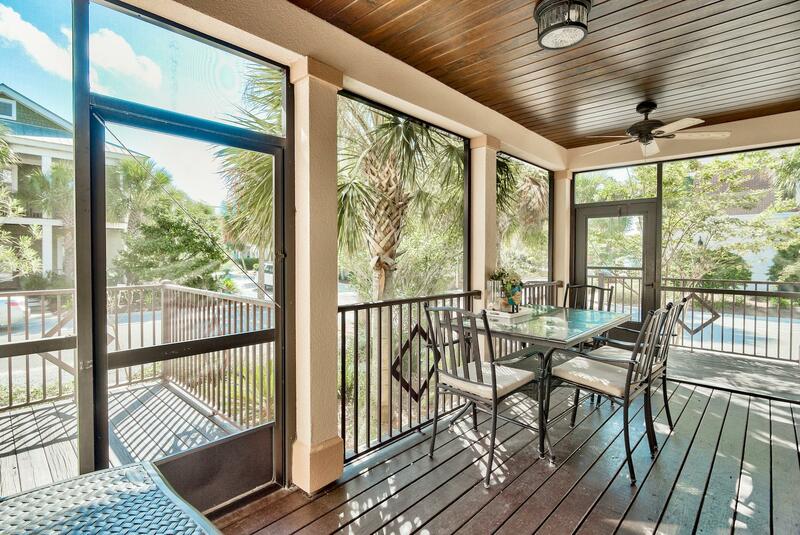 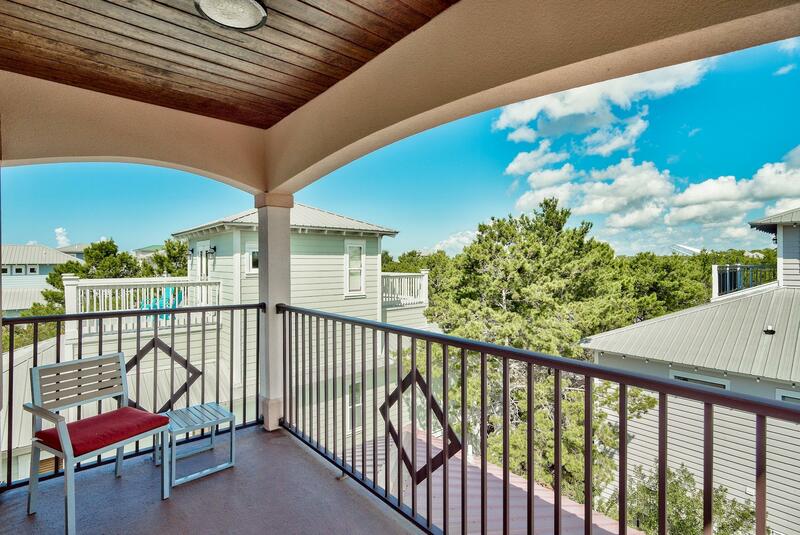 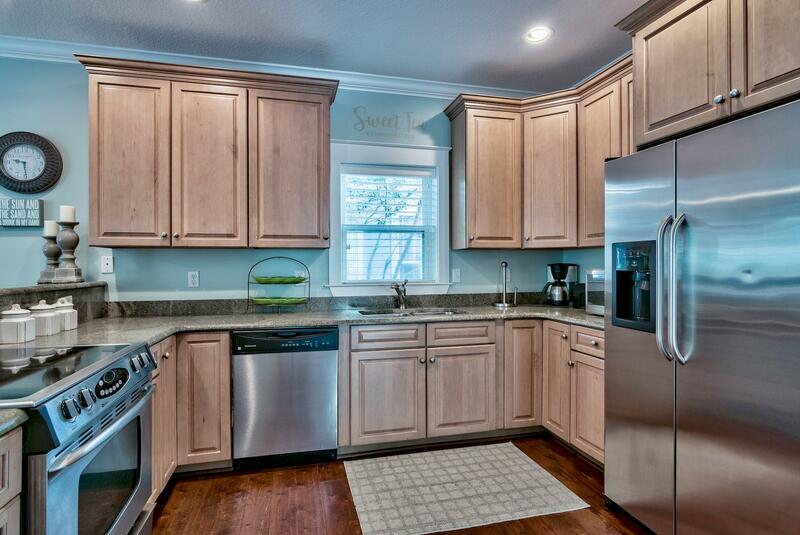 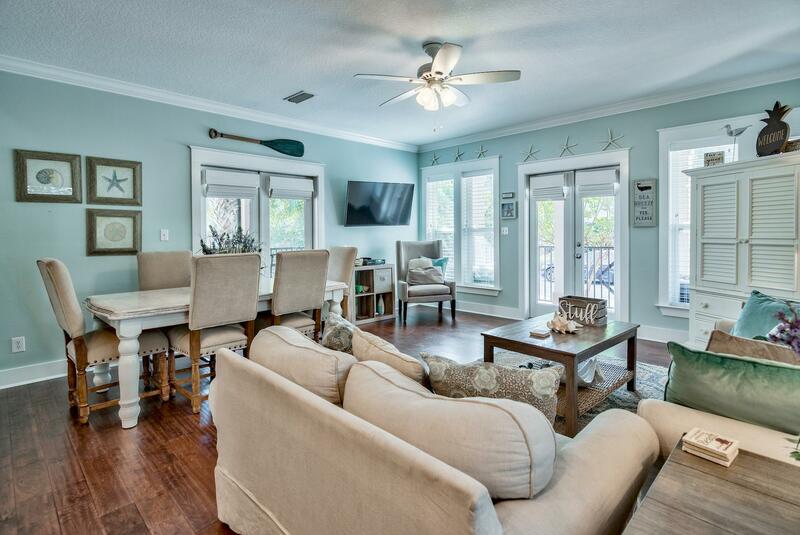 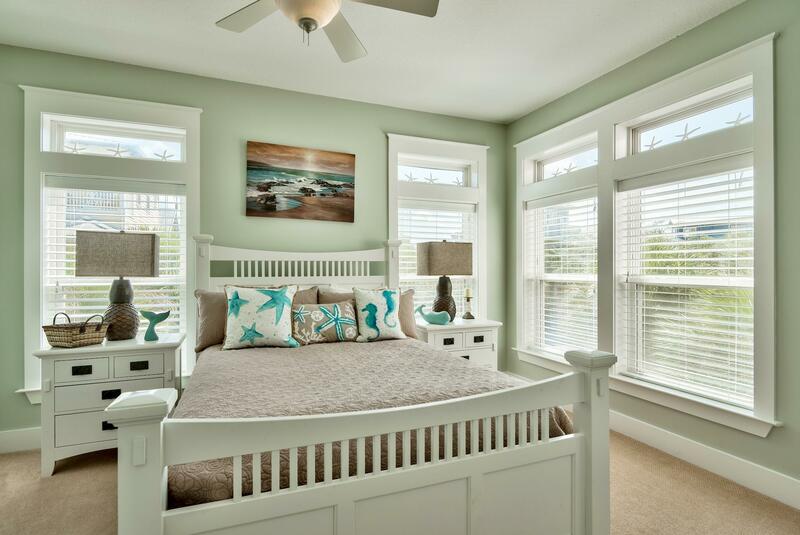 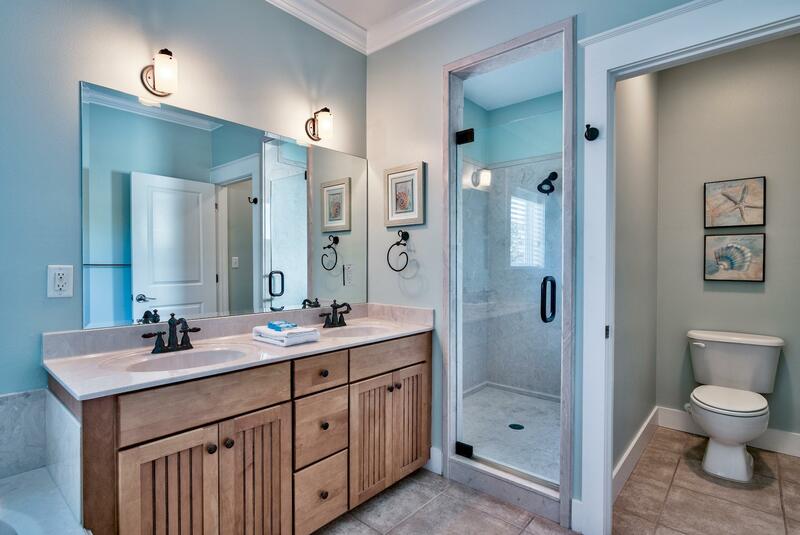 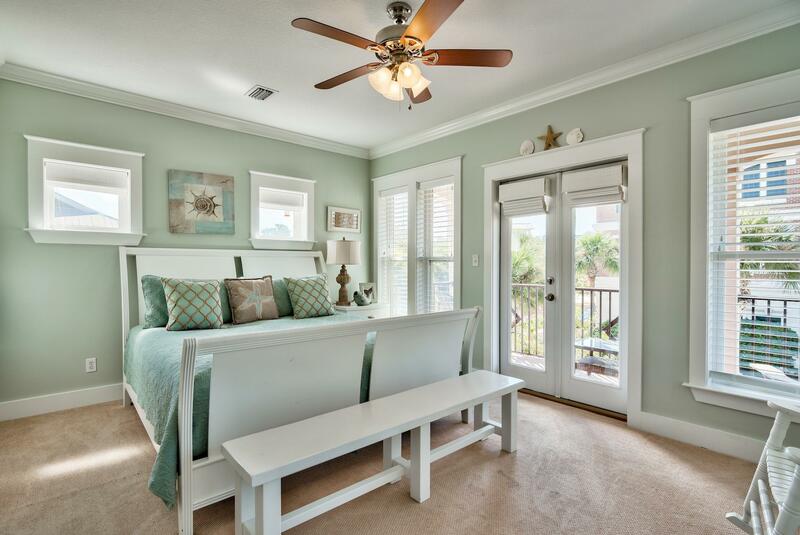 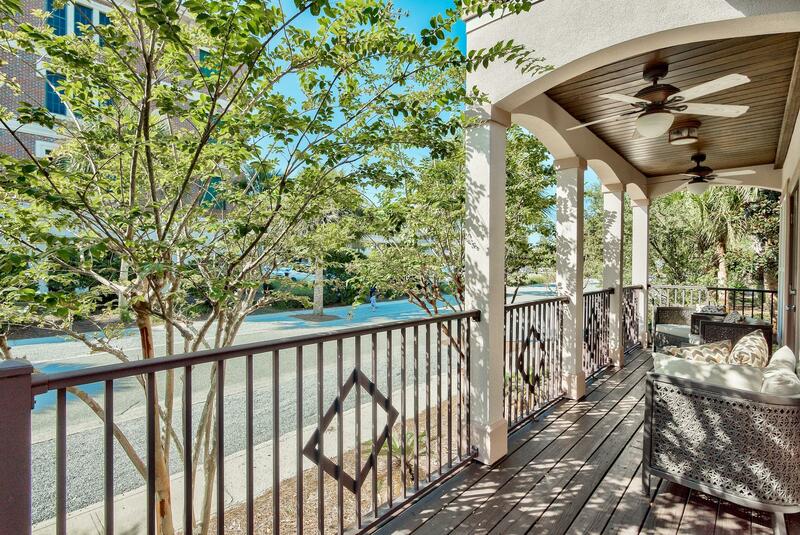 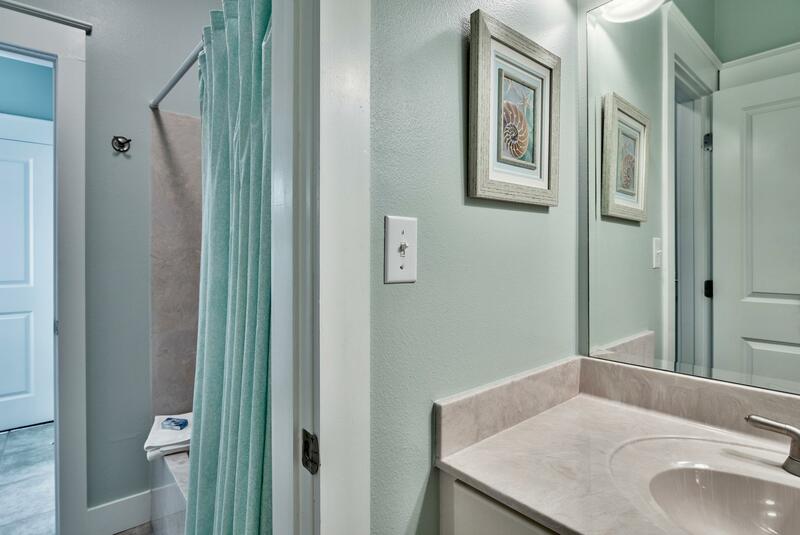 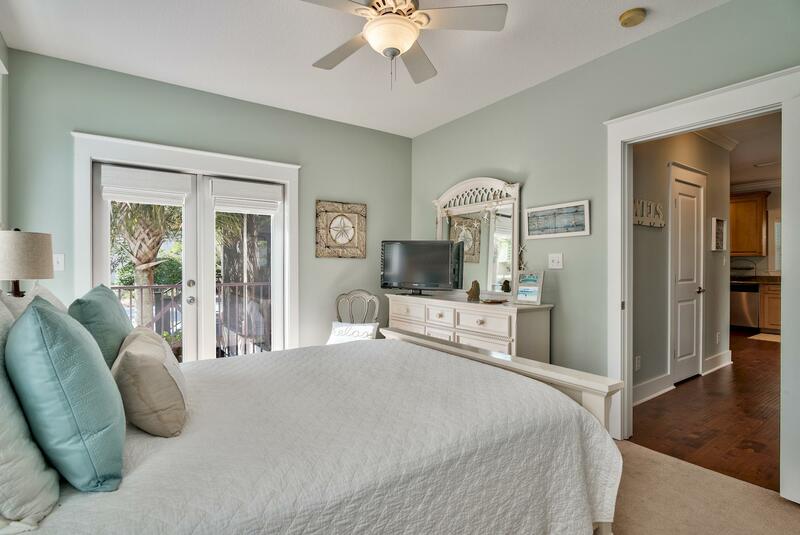 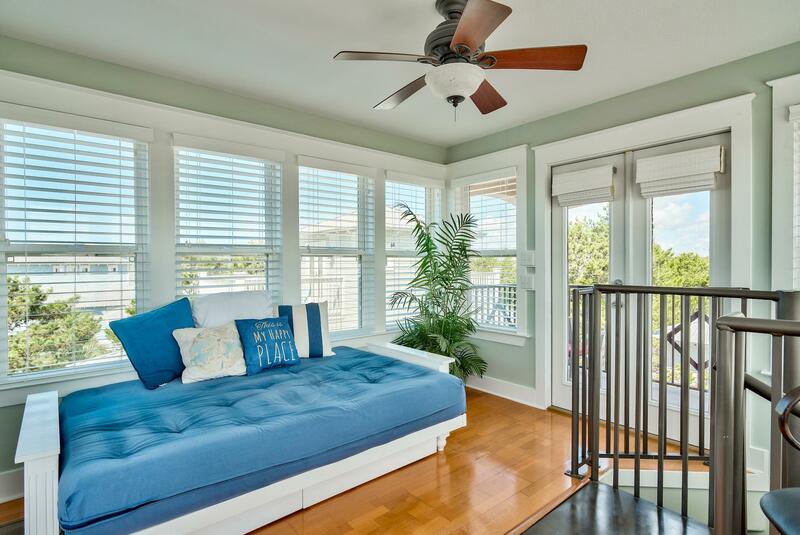 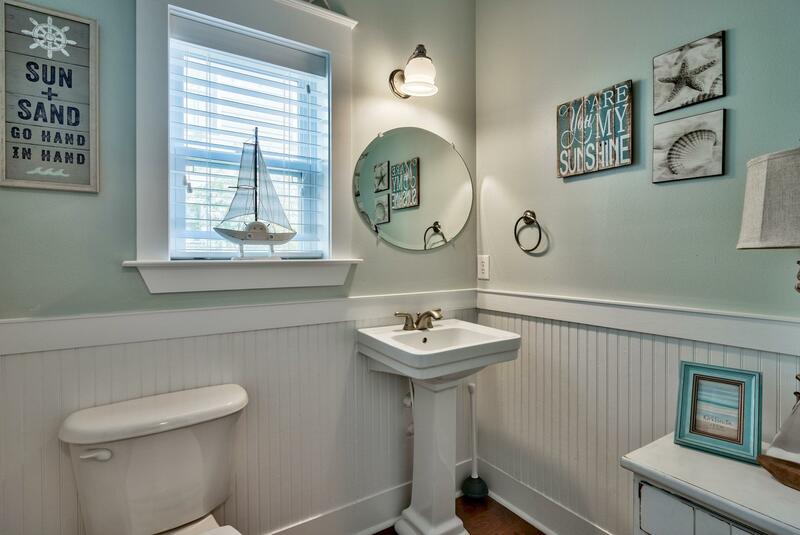 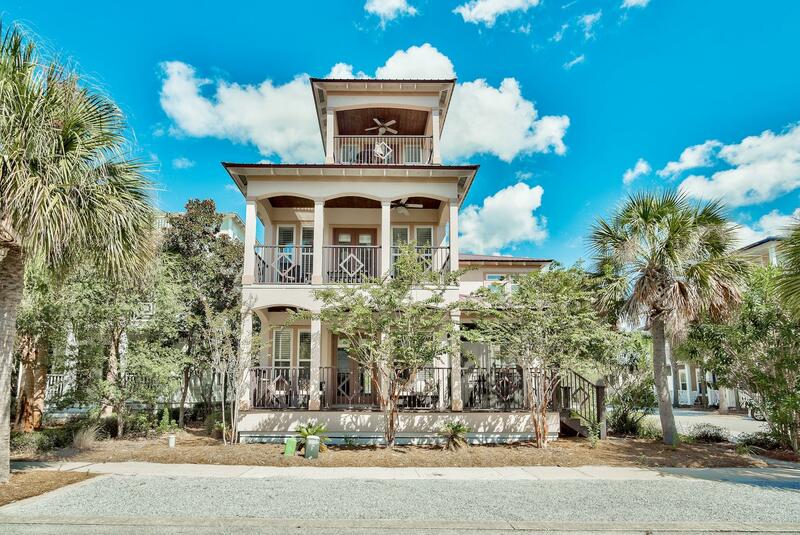 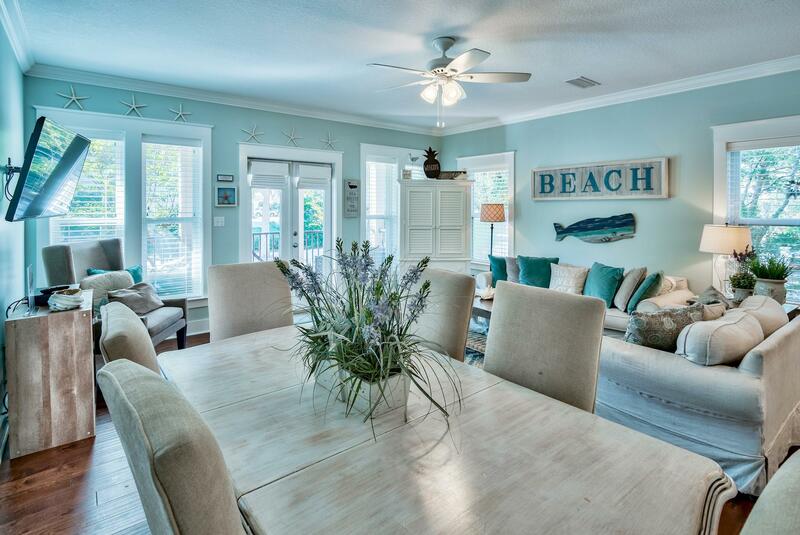 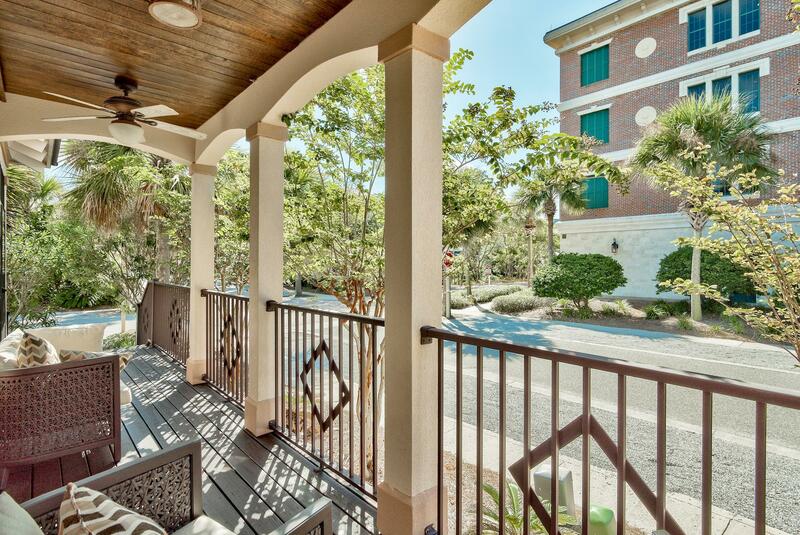 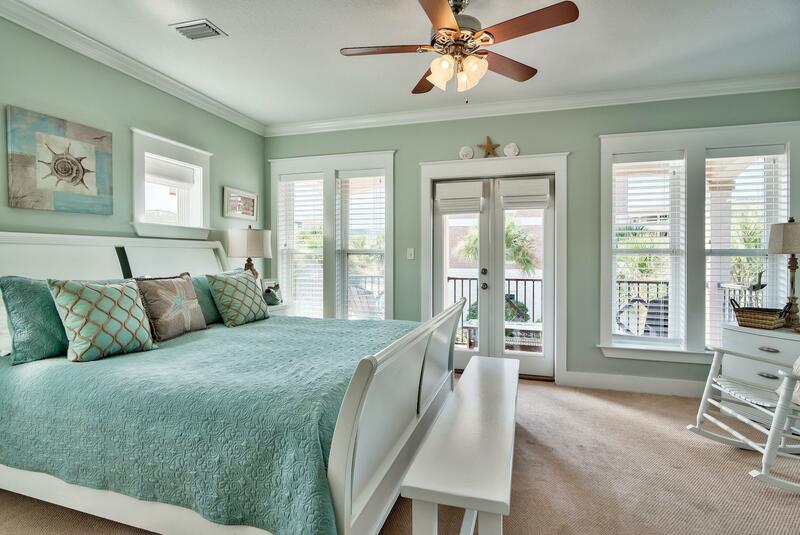 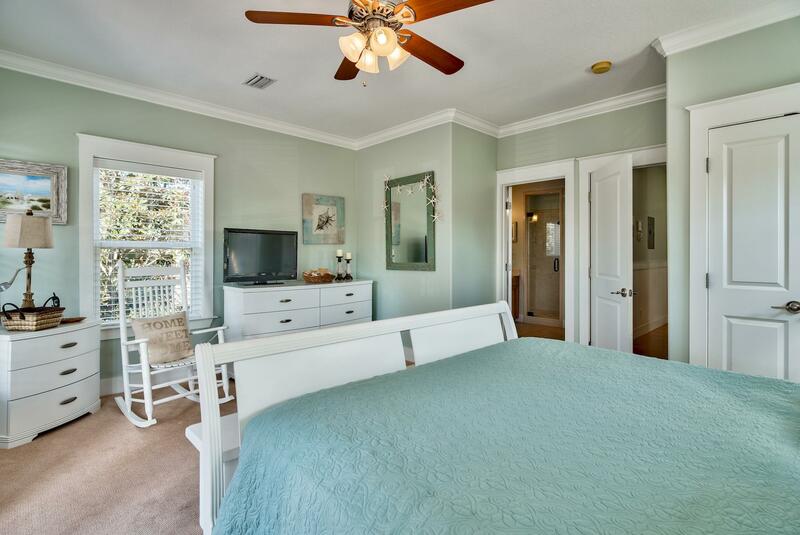 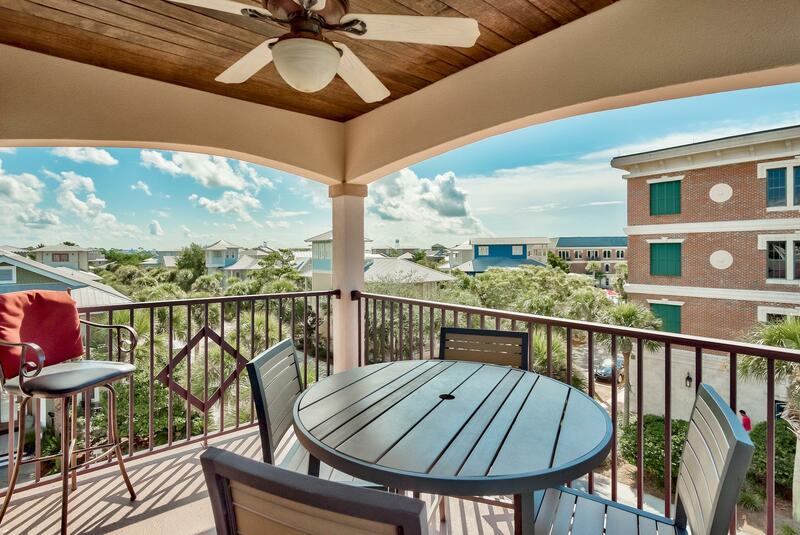 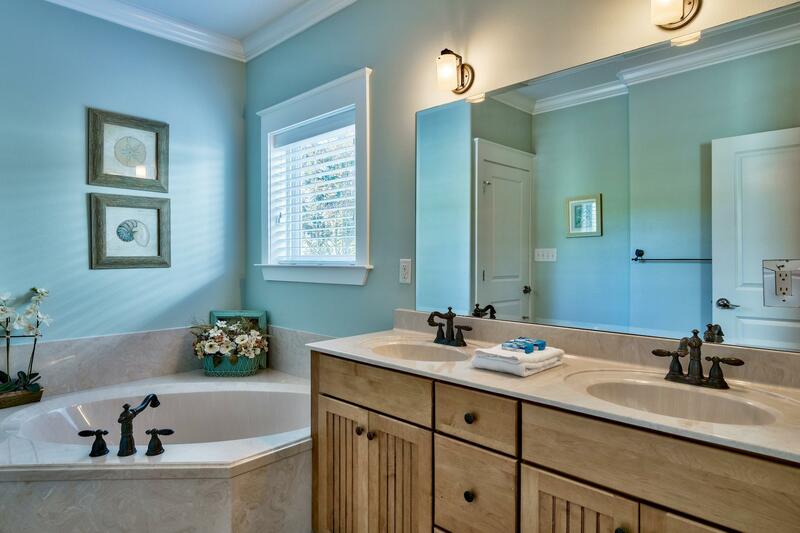 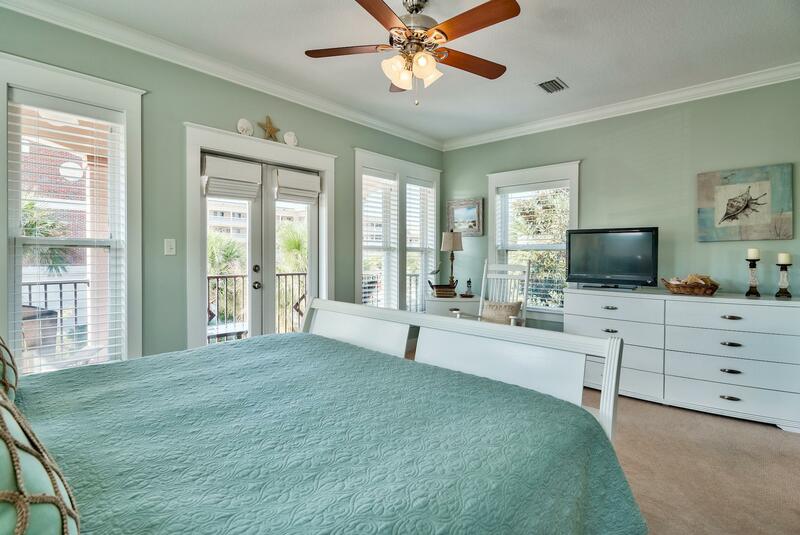 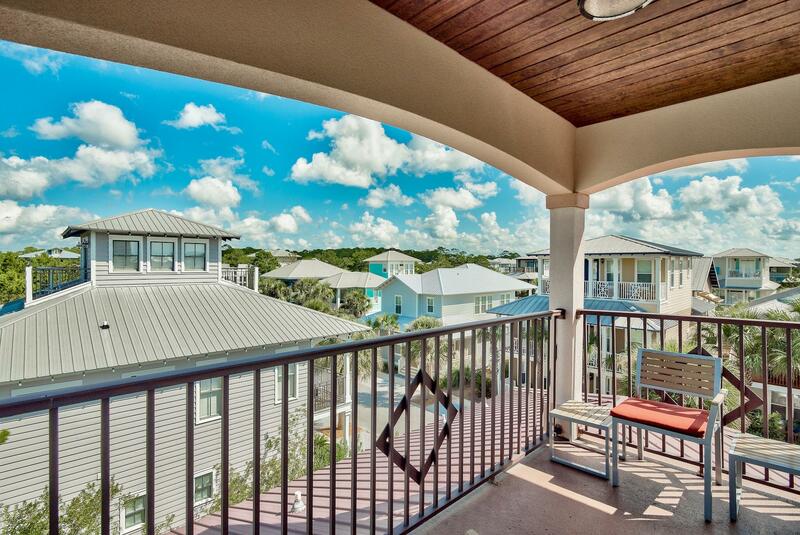 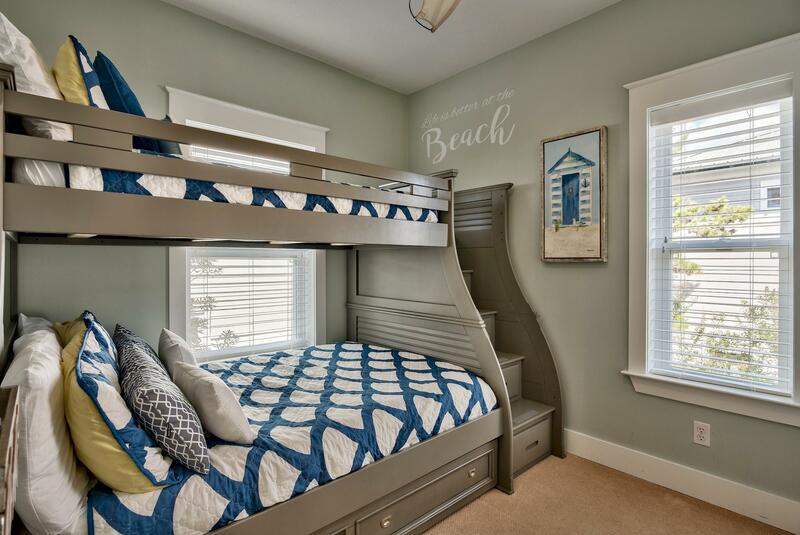 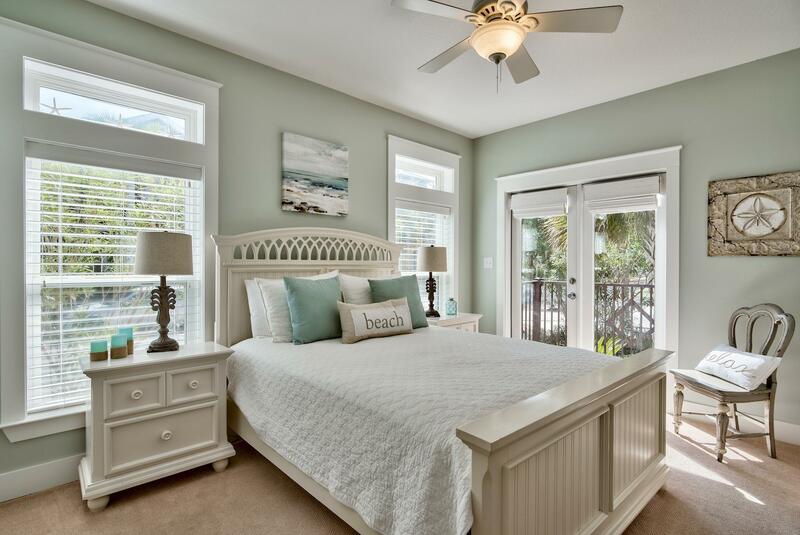 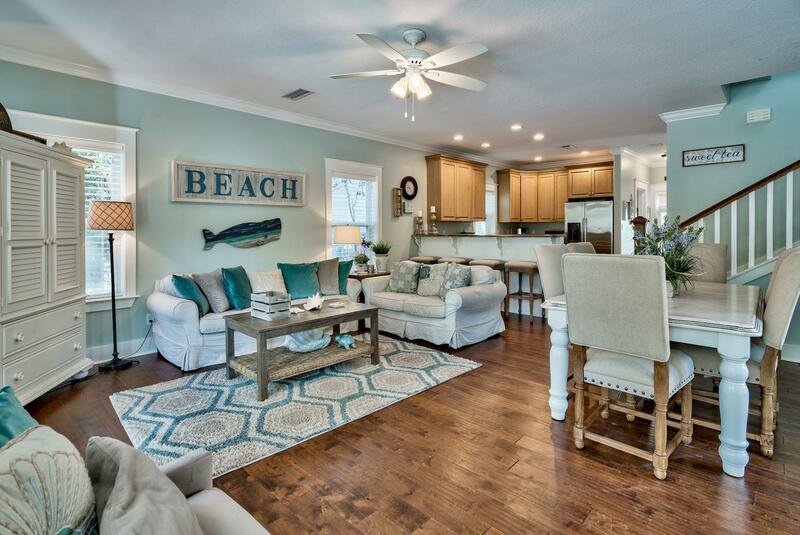 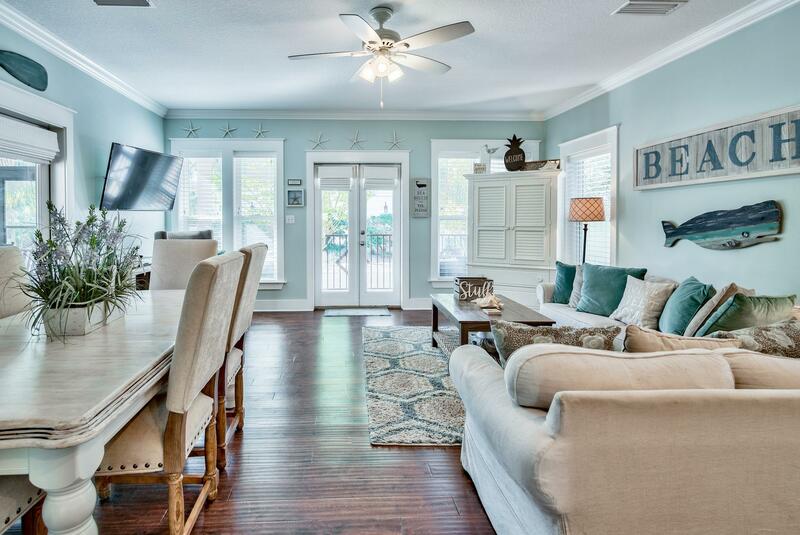 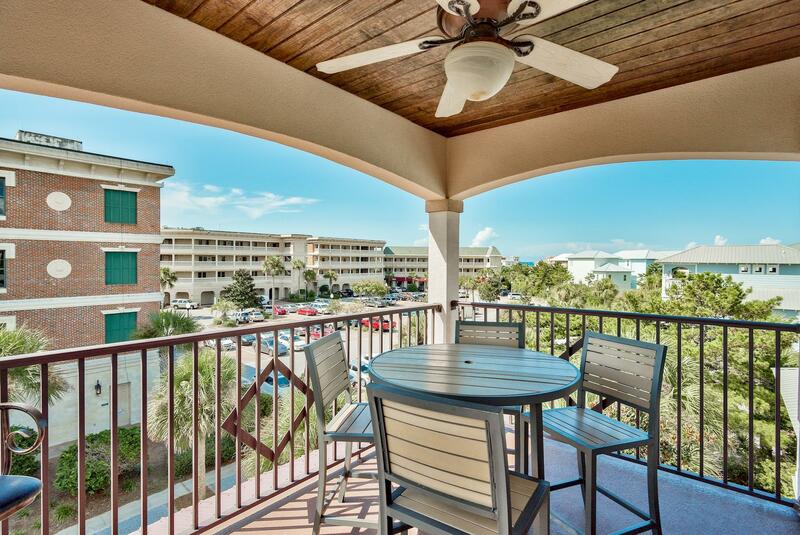 Stunning 4 BD/3.5 BA beach house located in the heart of Seacrest Beach! 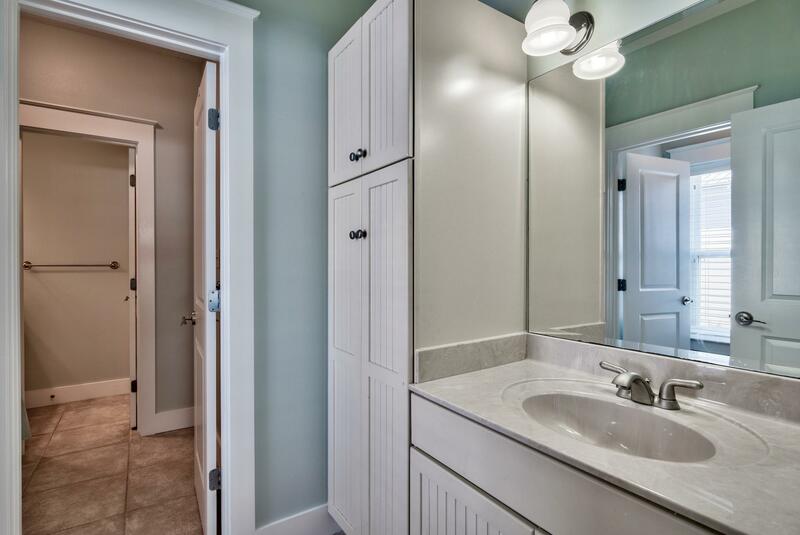 Completely remodeled in 2017. 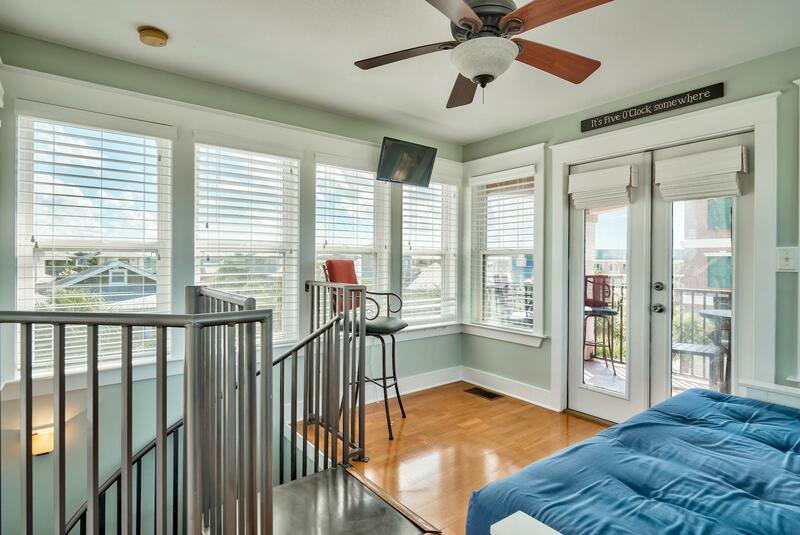 Fresh interior and exterior paint, new carpet, and professionally interior designed to name just a few of the upgrades. 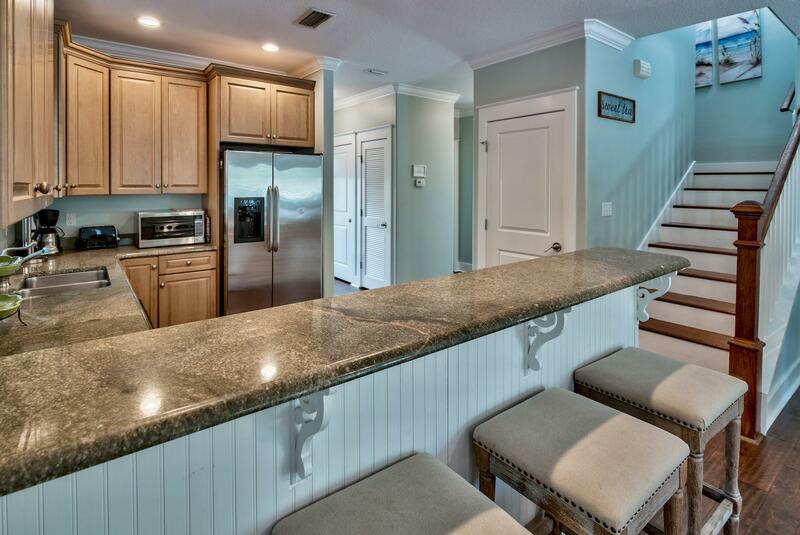 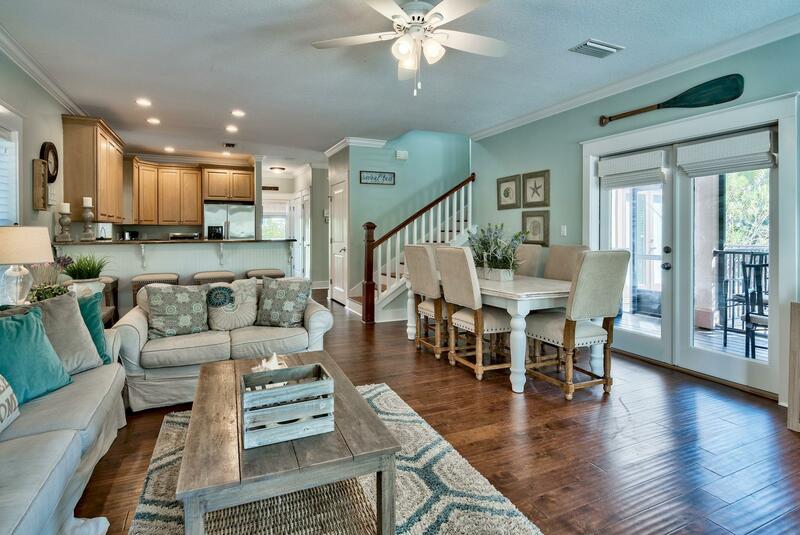 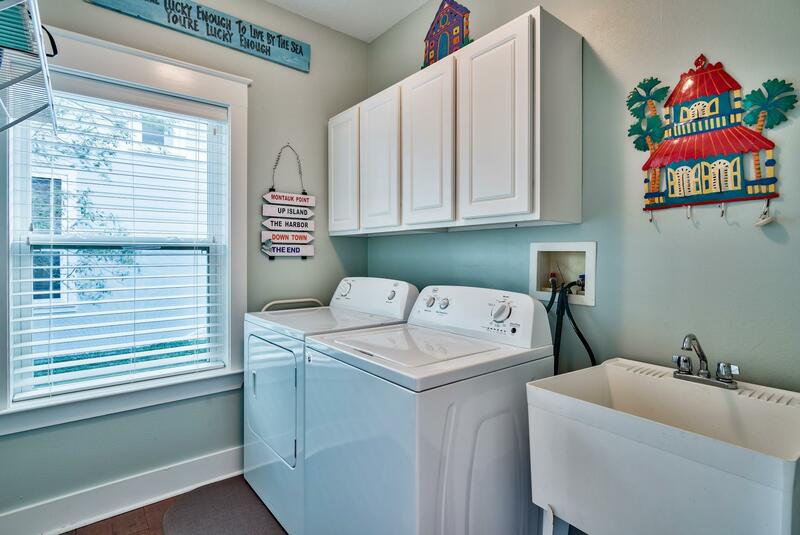 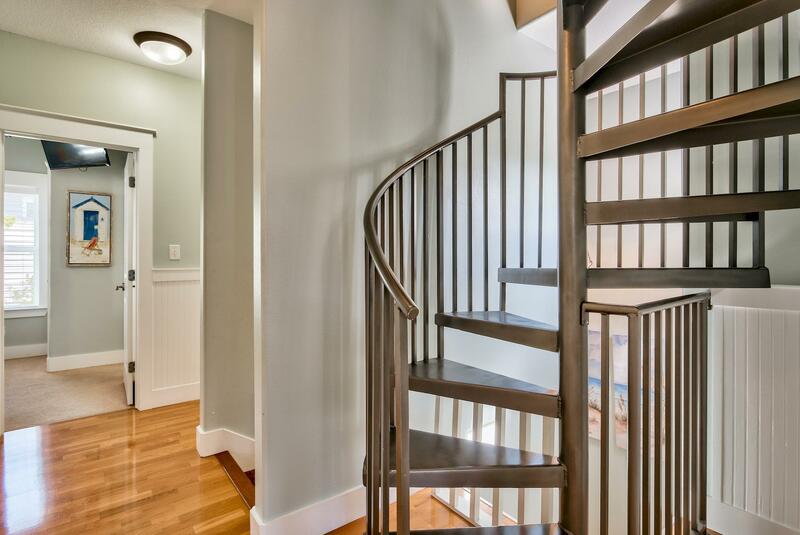 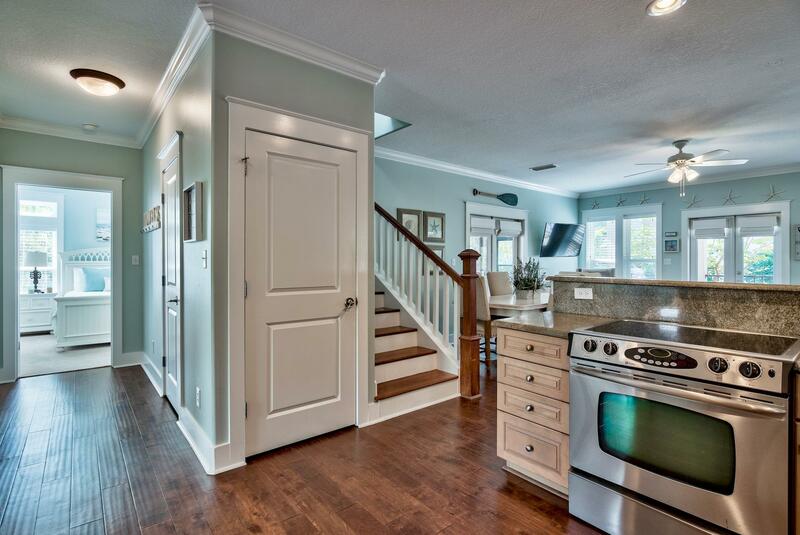 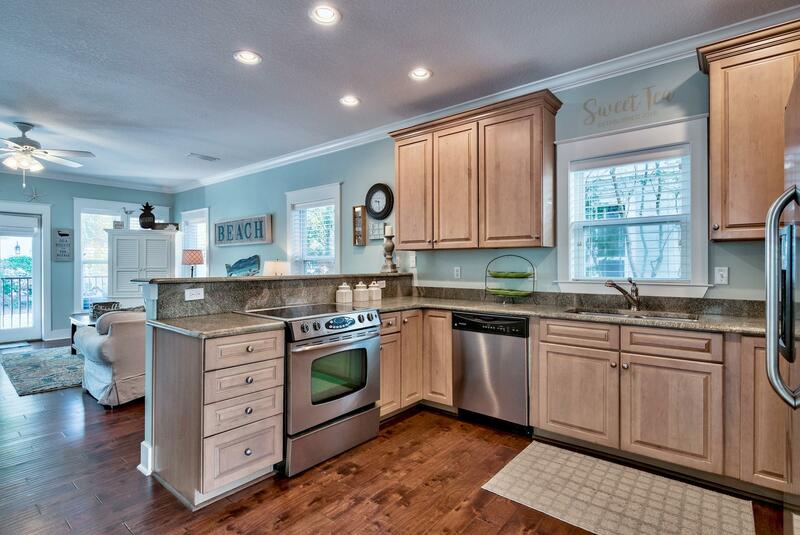 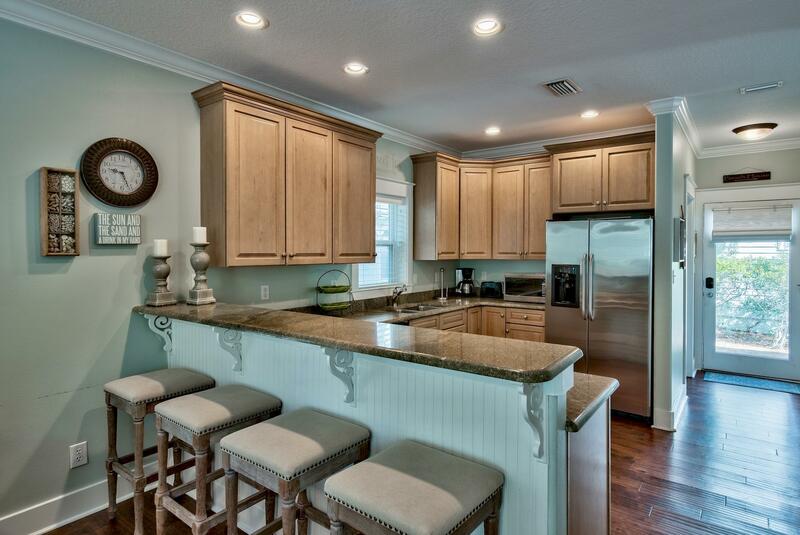 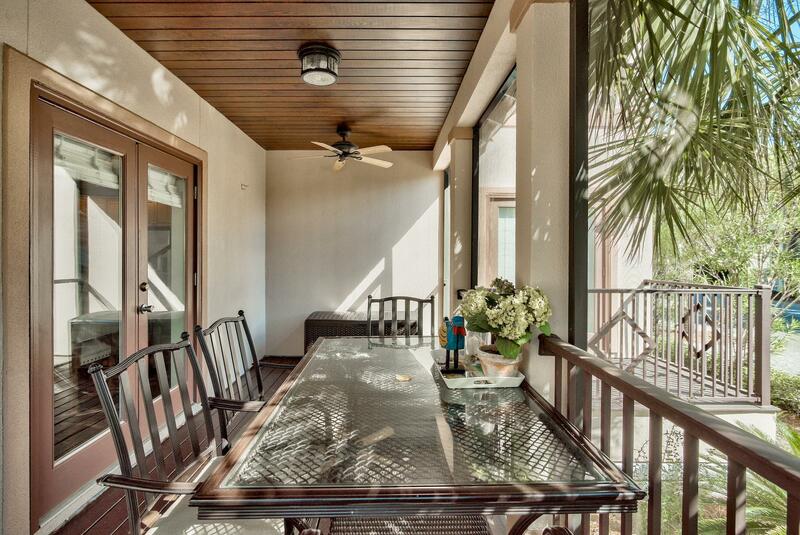 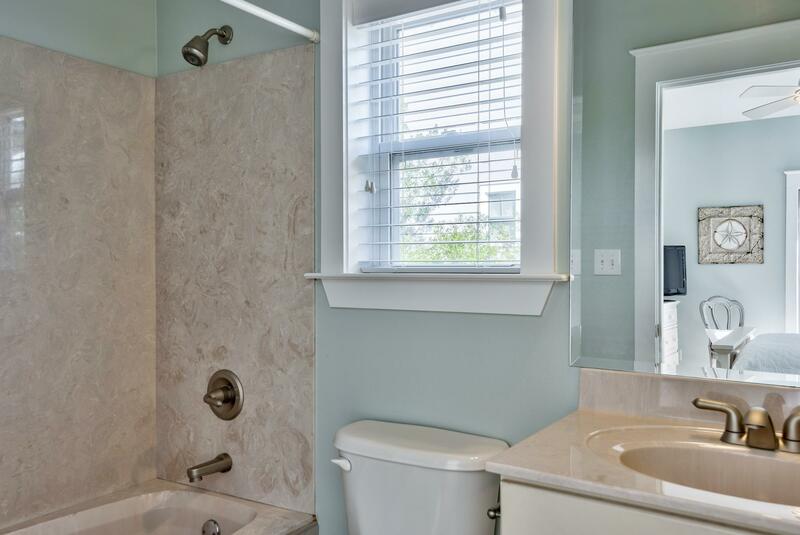 The home features a spacious kitchen with a breakfast bar and hardwood floors conveying a super cozy beach feel. 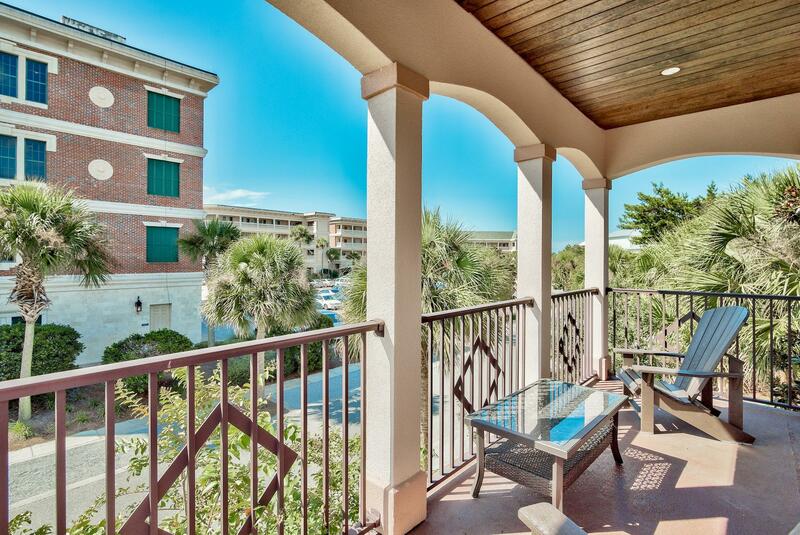 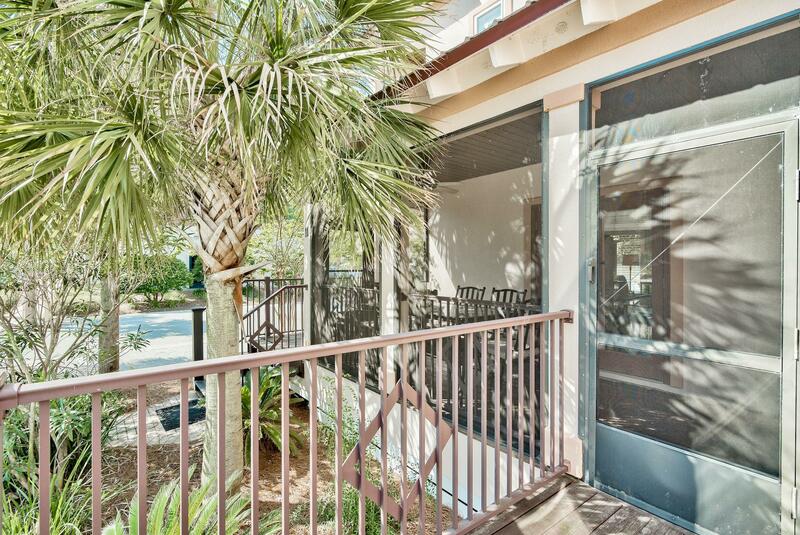 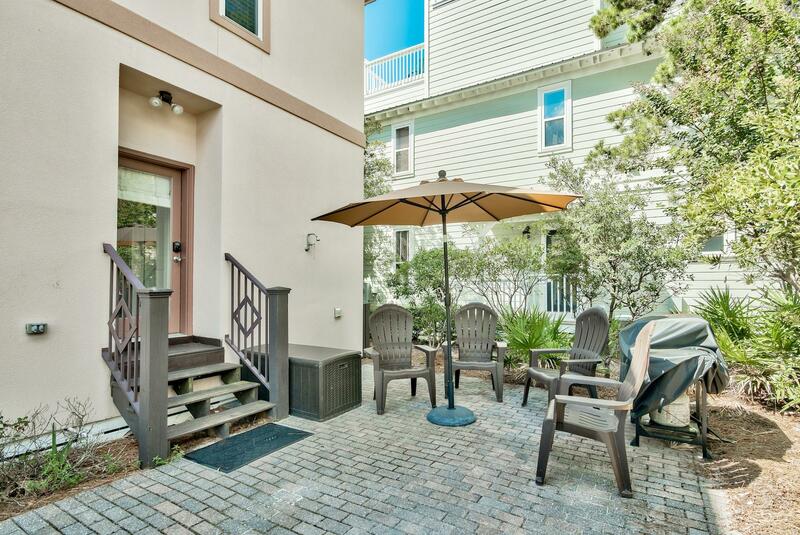 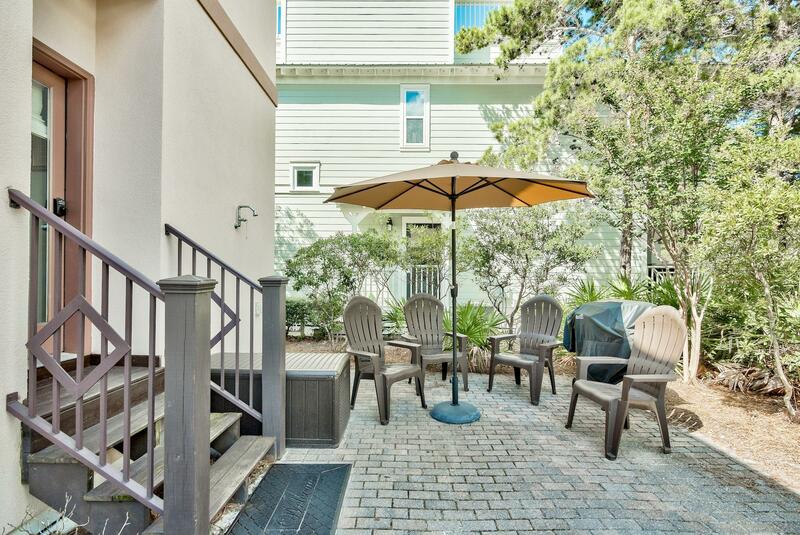 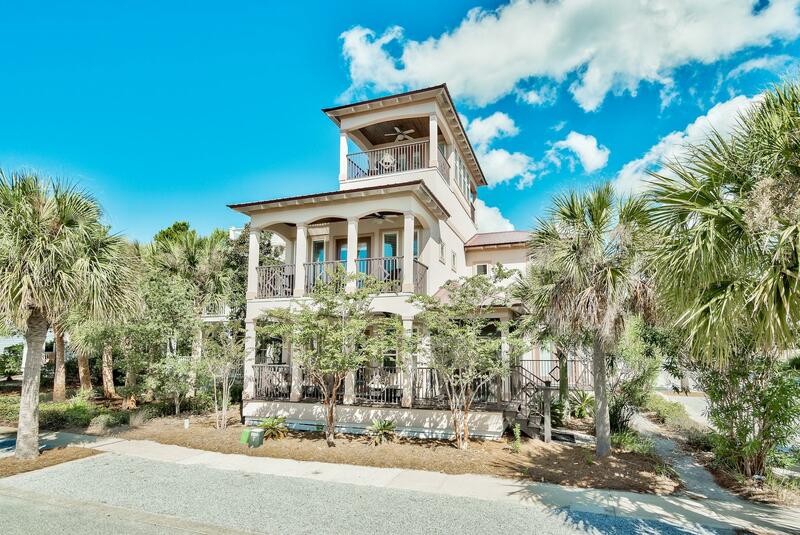 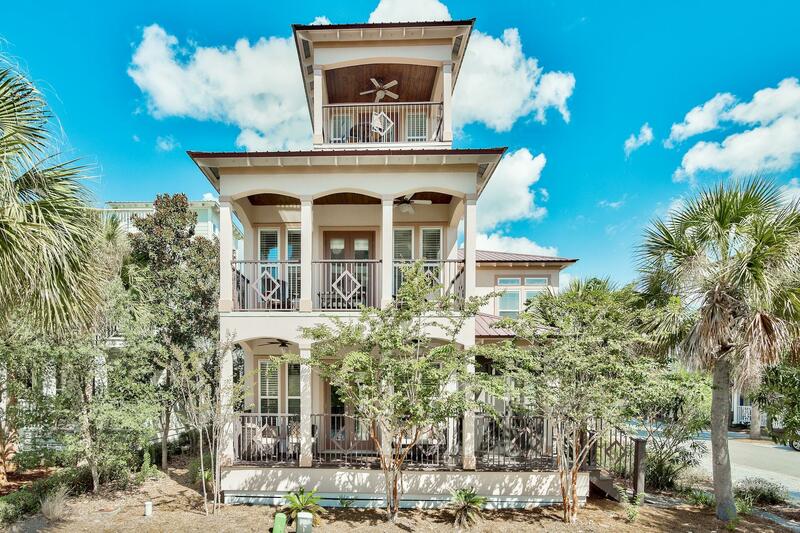 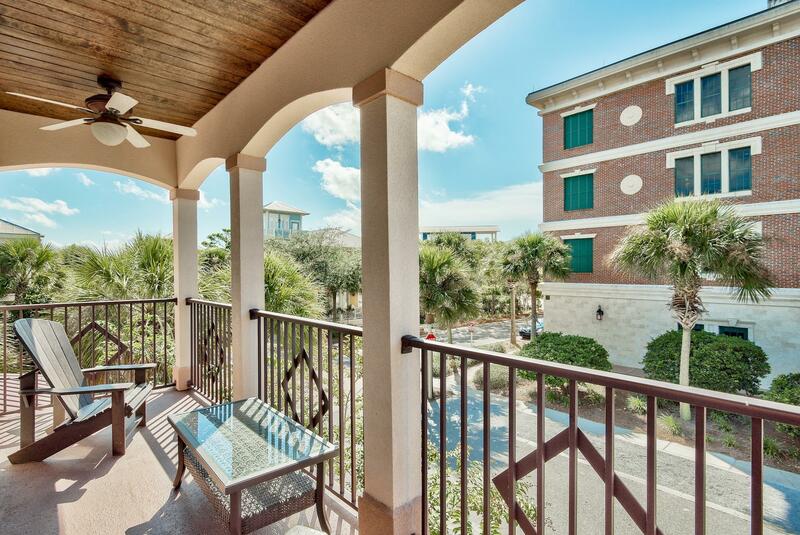 Situated on a private corner lot and just steps away from The Village of South Walton, Peddlers Pavilion, Alys Beach, and Rosemary Beach. 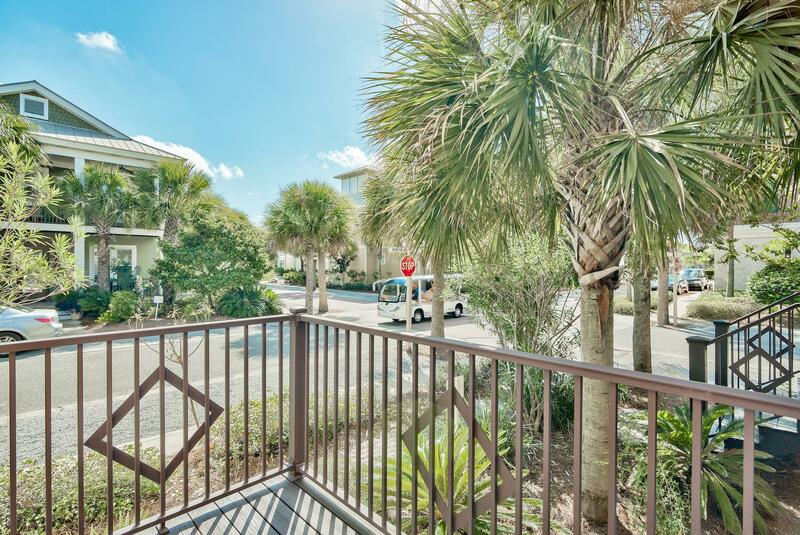 Enjoy exclusive amenities such as private beach access, a community swimming pool, and tram services to the beach. 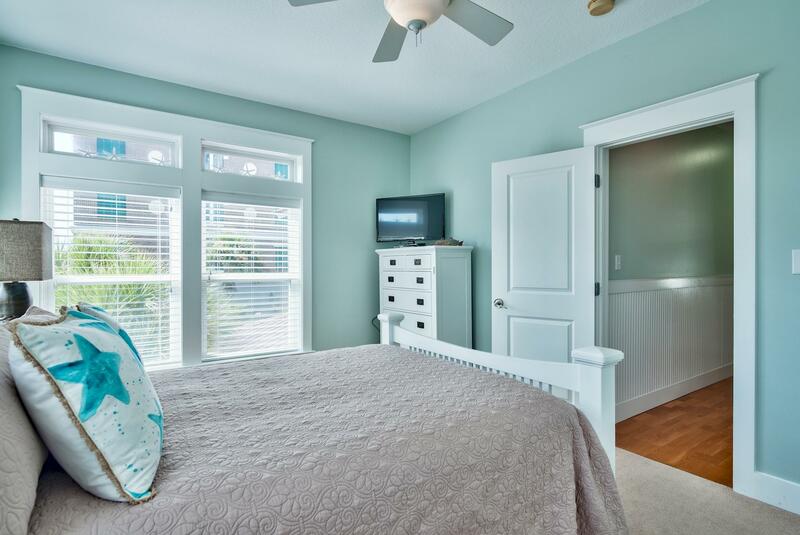 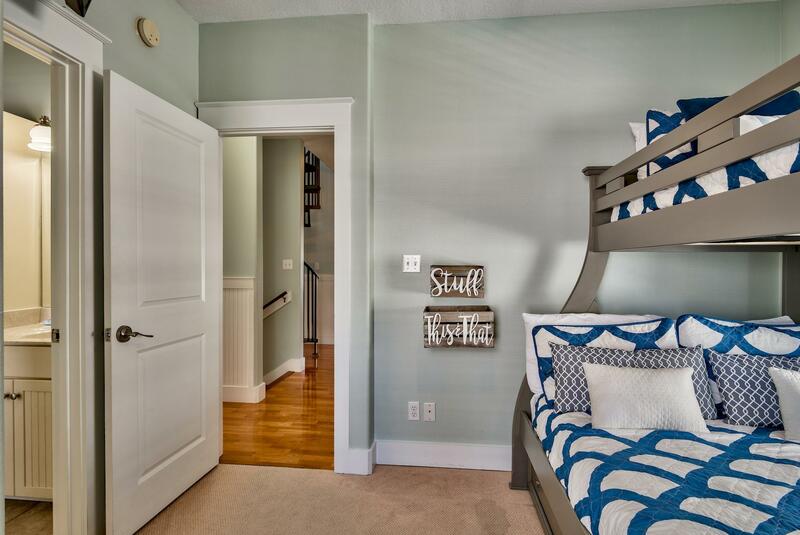 This gem is being sold fully furnished (with some minor exclusions). 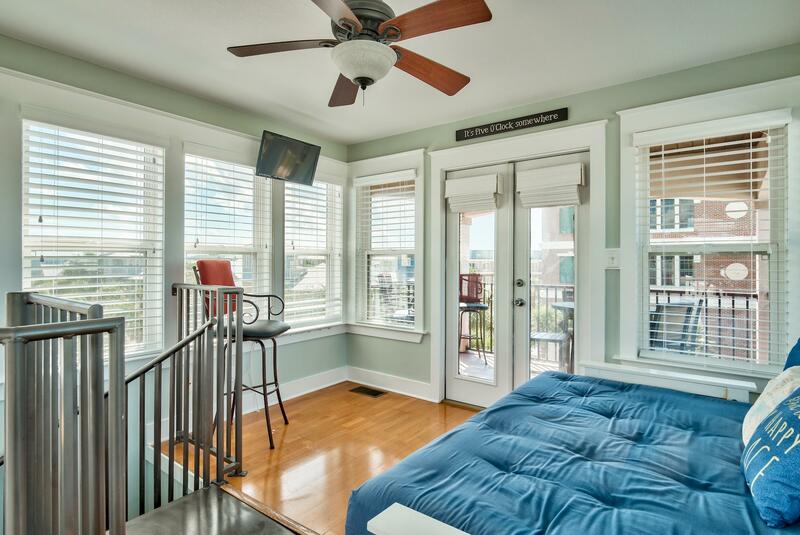 HVAC system was just purchased in 2015.